Aside from Insomniac, GameTrust has already secured partnerships with Tequila Works, Ready at Dawn, and Frozenbyte, and is currently in talks with 20 other developers. 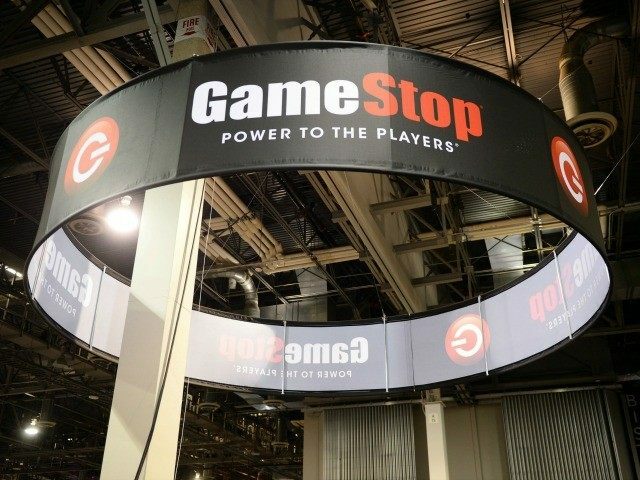 Mark Stanley, who serves as GameStop VP of Internal Development and Diversification, stated that the firm plans to launch about five to ten games each year. The new publishing division will take on more of a “games label” role, allowing developers full rights and complete creative control over their project’s content. Backed by the main corporation, the new vertical is capable of investing in a project based on its individual needs. “We may partner in a full development funding mode, or we may have a development partner who has a game that is almost finished and are just looking for someone that can treat their IP in a great way and bring it to market,” says Stanley. We have an existent and robust relationship with all of the major publishers, as you know, and we have a large merchandising and marketing teams that work day-in and day-out, to make sure all of the publishers’ titles are marketed, promoted and sold in the best way possible. We are talking about much smaller games here, so I don’t think there is a conflict in terms of content. We have separate teams that work out how best to develop and leverage our retail space, but we are still massively focused on our bread and butter business, which is traditional triple-A titles. While they will continue to focus on their core source of revenue, the new vertical will utilize its core company’s physical stores, online website, and rewards program to treat the indie games as triple-A titles. GameStop hopes to create a “very customisable deal” with each game, including using recently-acquired ThinkGeek to add “very limited edition exclusive merchandise” for each IP. To start, GameTrust will take on established developers with a solid history, but assuming things go well, they are open to taking on riskier and lesser-known developers. While Stanley doesn’t think that GameTrust will blow up instantly, there is hope that slow, steady, and solid partnership decisions will grow into a significant business within a few years. Even if it doesn’t, the choice to add a publishing vertical is at least an answer to the company’s 44 million PowerUp members, who have been asking for more independently developed games. Customer demand for gaming merchandise is also higher than ever. In 2010, sales from collectibles were only about $74 million, but last year it climbed to $300M and is projected to surpass $400M by the end of 2016.